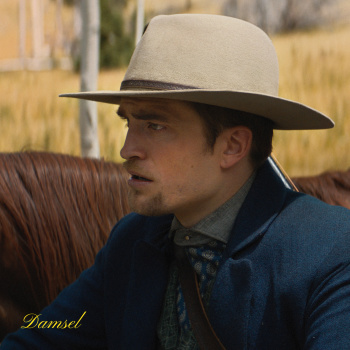 ROBsessed™ - Addicted to Robert Pattinson: NEW STILLS: Robert Pattinson pondering his situation in Damsel, in US theaters June 22nd! 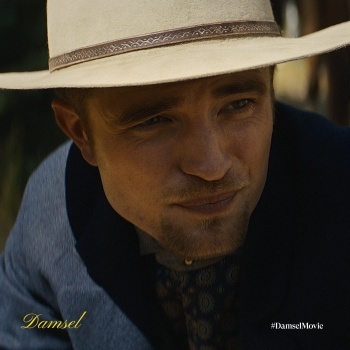 NEW STILLS: Robert Pattinson pondering his situation in Damsel, in US theaters June 22nd! 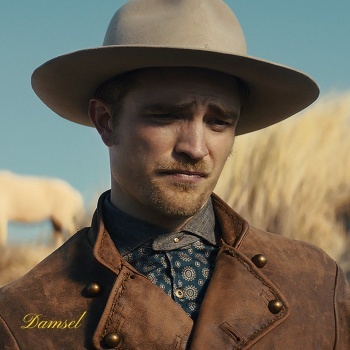 Damsel Movie shared some new stills with Rob fan accounts and they're great! Check them out! 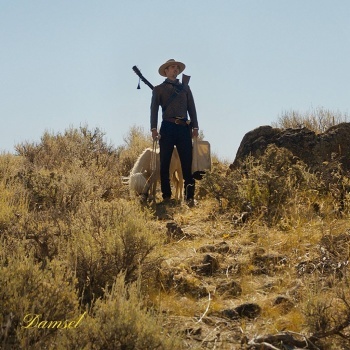 These aren't new but they're HQ from the Damsel website. 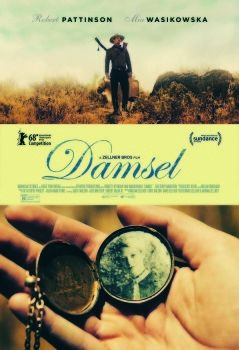 Damsel is out in the US on June 22nd in LA and NYC! 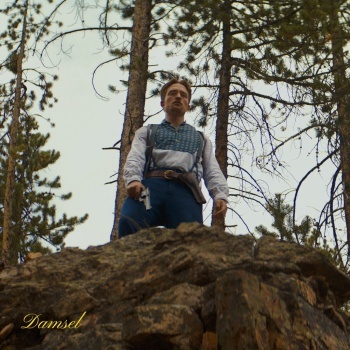 Click HERE to see when the movie hits your town.